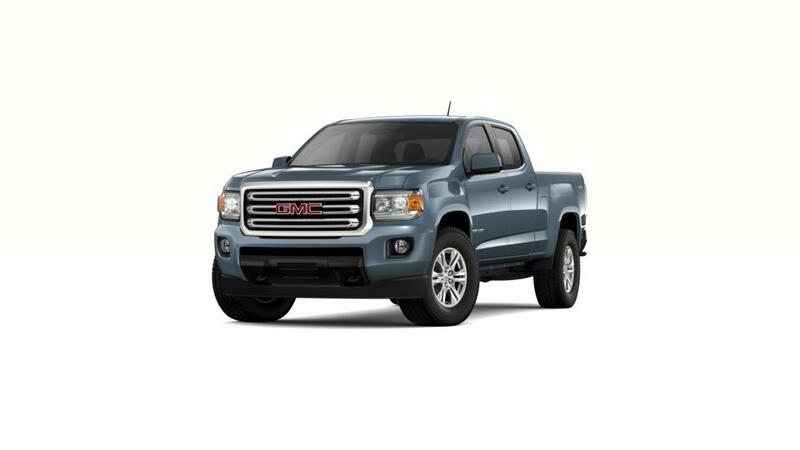 The new GMC Canyon has arrived in Val-d'Or. This small pickup truck has a quiet cabin and comfortable seats. For entertainment and navigation, the new GMC Canyon, offered at our Val-d'Or dealership, comes with the latest infotainment system. It also comes with a built-in Wi-Fi hotspot. For safety, it offers features such as Electronic Stability Control, Lane Departure Warning and Traction Control. 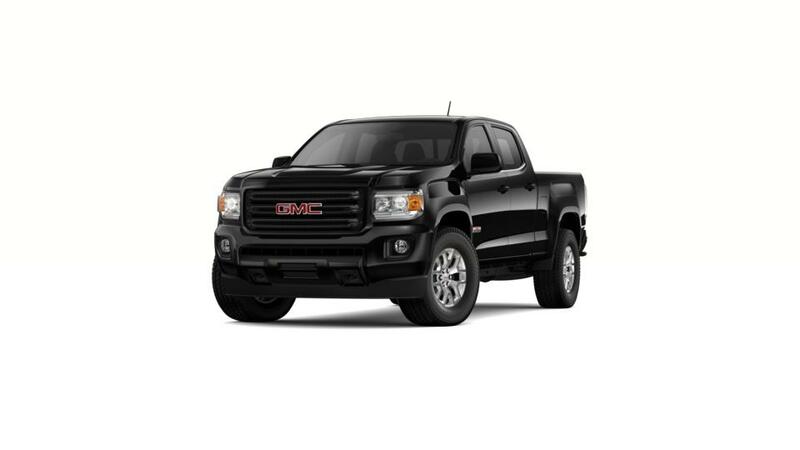 We have a large inventory of this truck at our dealership. The new GMC Canyon, present in our Val-d'Or inventory, is equipped with a Rear Vision Camera along with a Rear Seat Reminder. Go through our hours and directions page and get to our dealership easily. Call us at 800-721-9067 and learn more details. Stop by our dealership and test-drive the new GMC Canyon in Val-d'Or today.